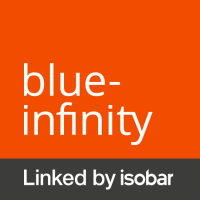 We are blue-infinity linked by Isobar, an international digital consulting company developing and implementing IT solutions like CRM, marketing automation, e-commerce solutions and digital tracking and analytics solutions. We are working for iconic brands from various industries like FMCG, Retail & Business, Luxury goods, Banking, Insurance Finance, Pharma, and Telco. We are headquartered in Switzerland with offices in the Czech Republic, Portugal and Germany and more than 700 digital experts. 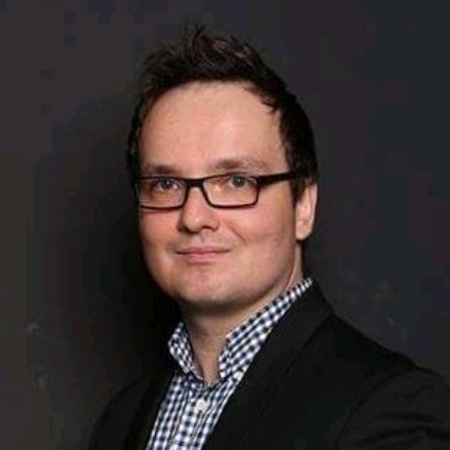 Our mission is to help brands and businesses embrace the full potential of digital through the unique combination of strategy, marketing, creative and technology. Our strategic partnerships with major international software companies is a result of the quality of work we provide to our clients, enabling blue-infinity to keep ahead of technology trends and provide continuous training to our experts. Our digital expertise is backed by robust systems and platforms and is underpinned by the power and scale of Dentsu Aegis Network, through 45,000 experts in 145 countries who innovate the way brands are built. This track with focus on the newest tools, strategies in the area of data analytics and automation to make recruitment more effective. We will cover not only various domains of the recruitment process and which tools we can use but also strategies that work and how to combine all strategies and tools together. Let's discuss also what is applicable in other countries and how to apply or adjust strategies on the local markets.